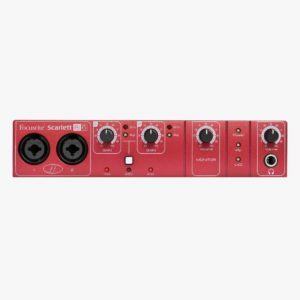 The Echo Audiofire 12 is a crackerjack solution for the budget conscious recording enthusiast. Read below for details on how we can take your interface to the next level! Get ready to hear your Audiofire 12 like never before!